Christmas was very good to RC today. 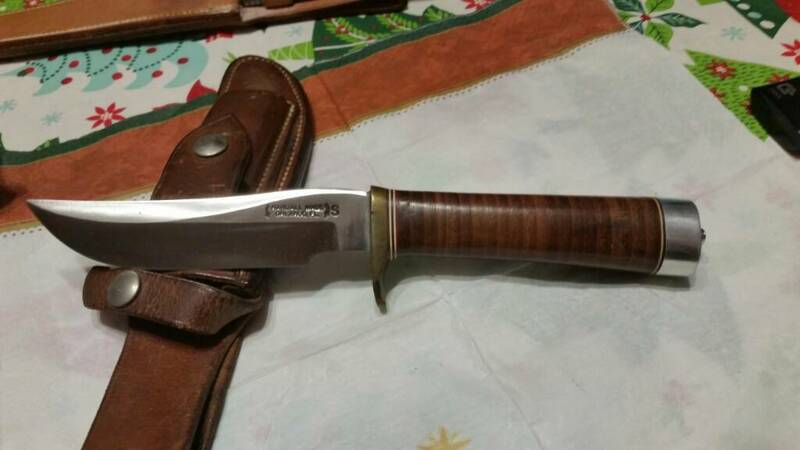 During Vietnam, our Commander General Westmoreland wore on his side a Randall Made Knife. 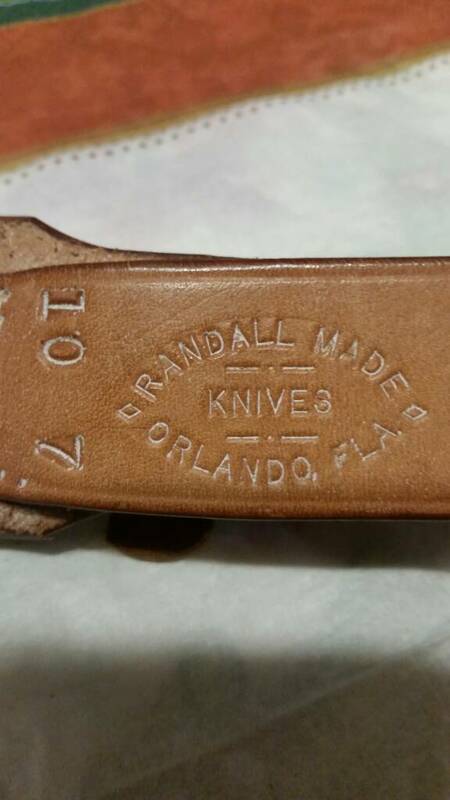 Ronald Reagan's favorite knives were Randall's. The Smithsonian Institute even has Randall knives on display. 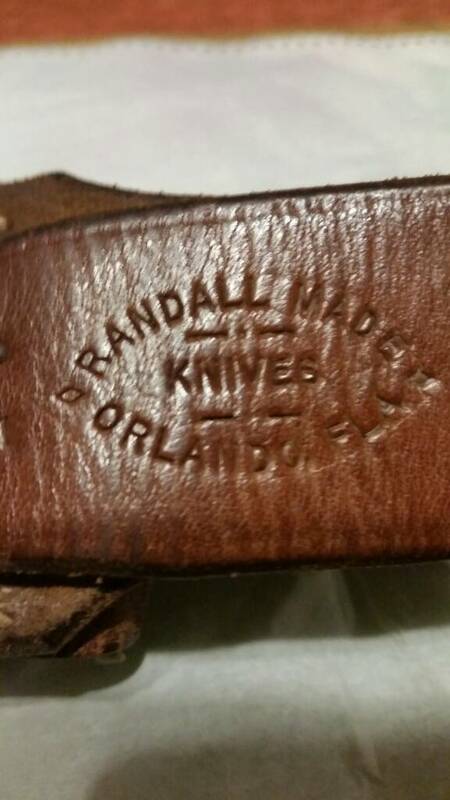 Around 1959 or 60 my father drove over to BO Randall's house to pick up two knives he ordered. One a hunter the other was a saltwater fishing knife. I got both vintage knives for Christmas. The Hunter was hardly ever used. The fishing knife was always on Dad's side when we fished the Florida coast. Ballpark value for the two knives is close to $1000.00 due to BO Randall himself made these. Dad's name is engraved on both. No, I'm not selling them, these go to the grave with me. Last edited by Reginald Carstairs; 12-25-2017, 11:04 PM. You was really on the "nice" list this year RC. "I would show you what I got but most folks know what a small bundle of sticks and couple of lumps of coal look like." Those are terrific keepsakes, RC! Good idea, especially since all too many doctors misdiagnose their patients. You may have to dig yourself out. Wow, I love good knives, Randall knives are the best. Merry Christmas R.C. You did real good or I should say your Dad did real good. Those are great. I would need a doctors knife to dig myself out. Wait a second, Dad's name is engraved on them and right behind his name are the letters M.D. Could this possibly be "Medical Doctor"? Last edited by Reginald Carstairs; 12-26-2017, 09:40 AM.